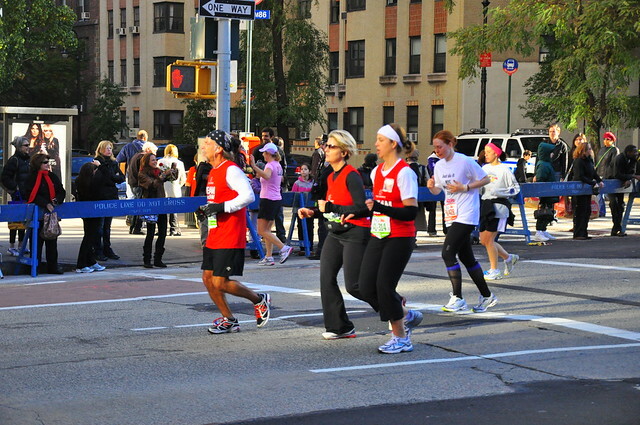 Marathons tend to lower the IQ of mayors who are in their illegal third terms by 300%. 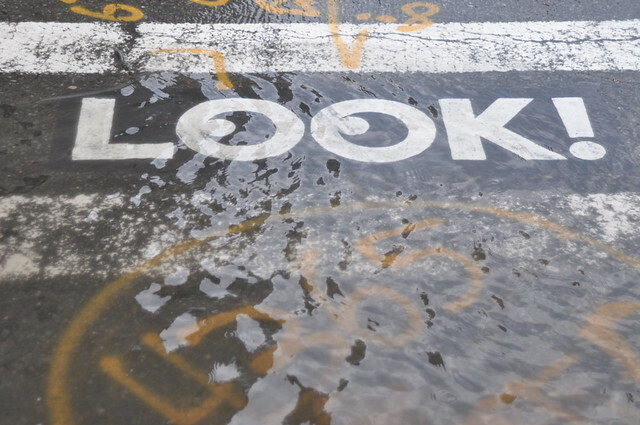 43% of the city is subject to flooding in a category 1 hurricane, 52% in a category 4. 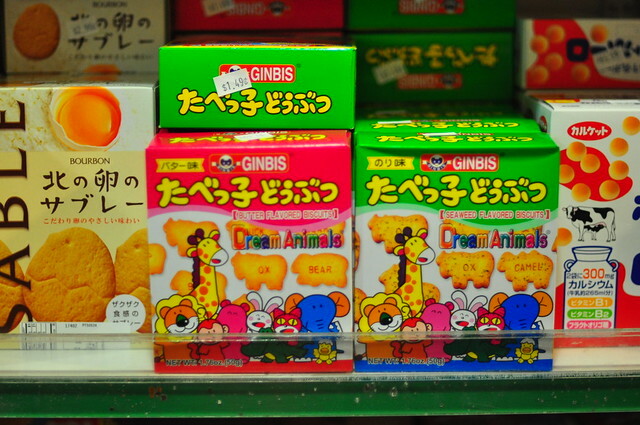 There are 37 Japanese supermarkets in New York City. 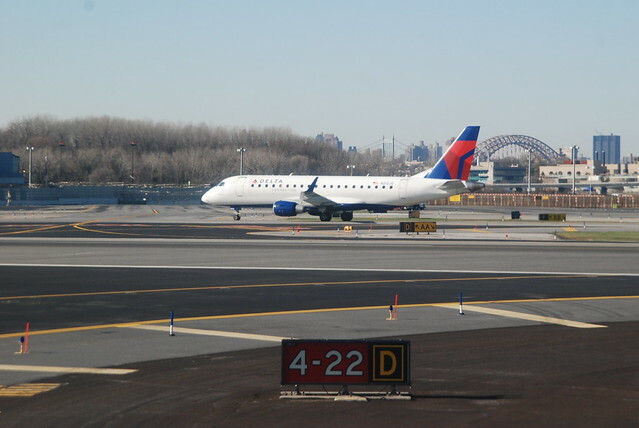 78% of flights into LaGuardia Airport are more than two minutes late. There are 42 known variations of the iconic “Greek” coffee cup. 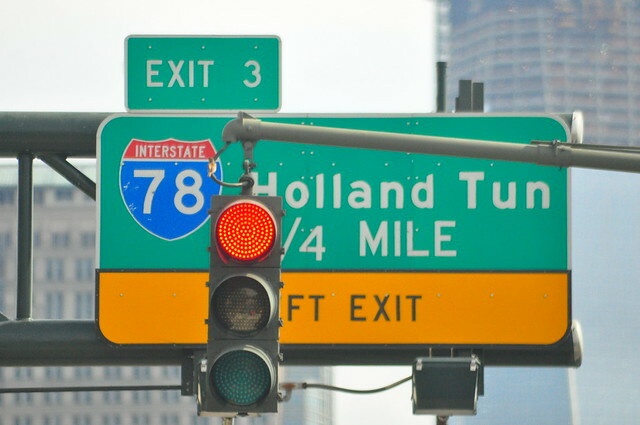 Cumulatively, traffic lights in New York City are red for 127 hours every day. 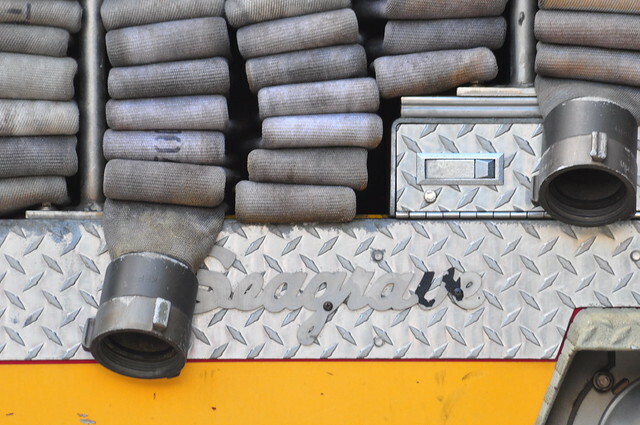 If all the fire hose used by the FDNY was put end to end it would stretch 5000 miles. 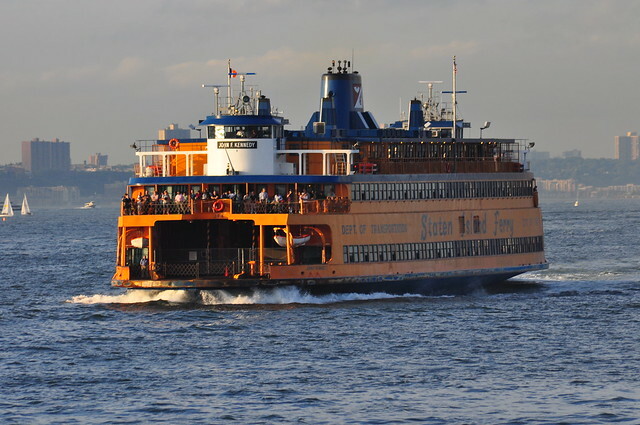 In an average week, 38 newspapers fall overboard on the Staten Island Ferry. 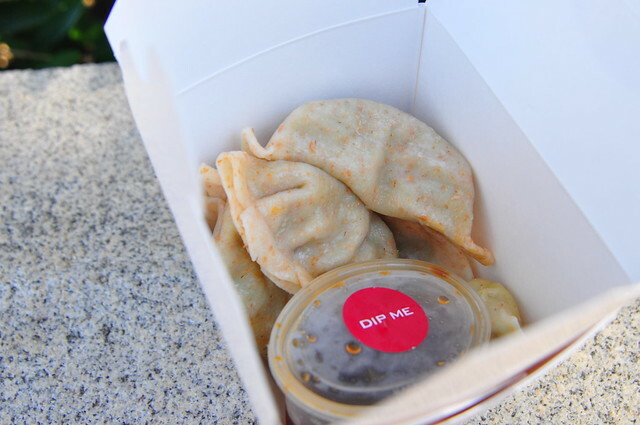 On an average day, approximately 15,000 dumplings are served in New York City. 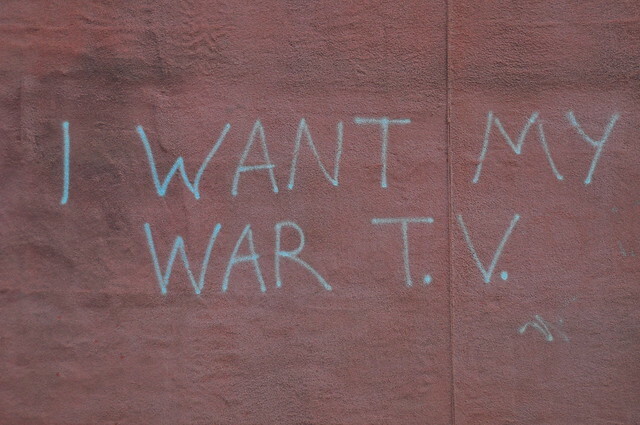 Graffiti is on 19.2% of all buildings in New York City.